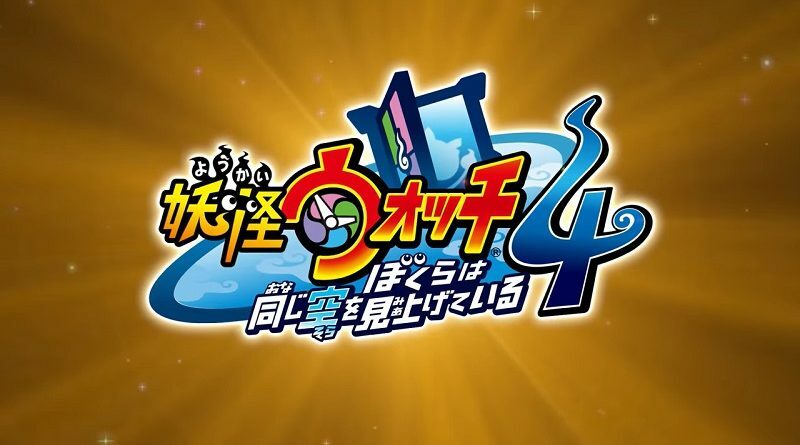 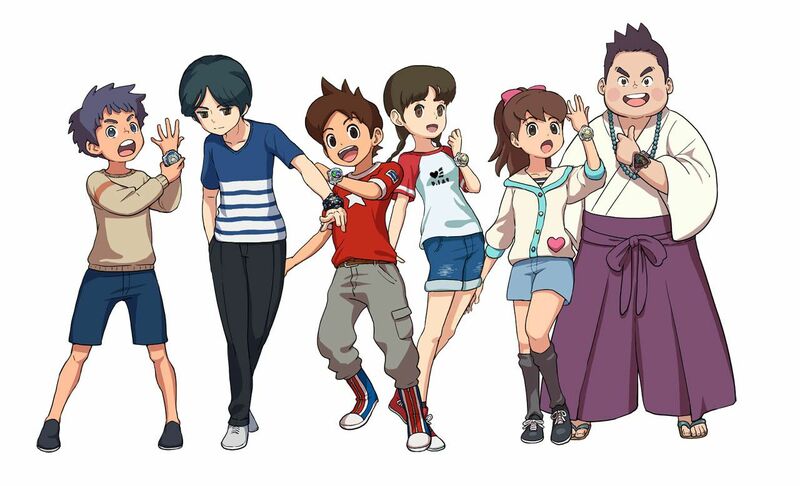 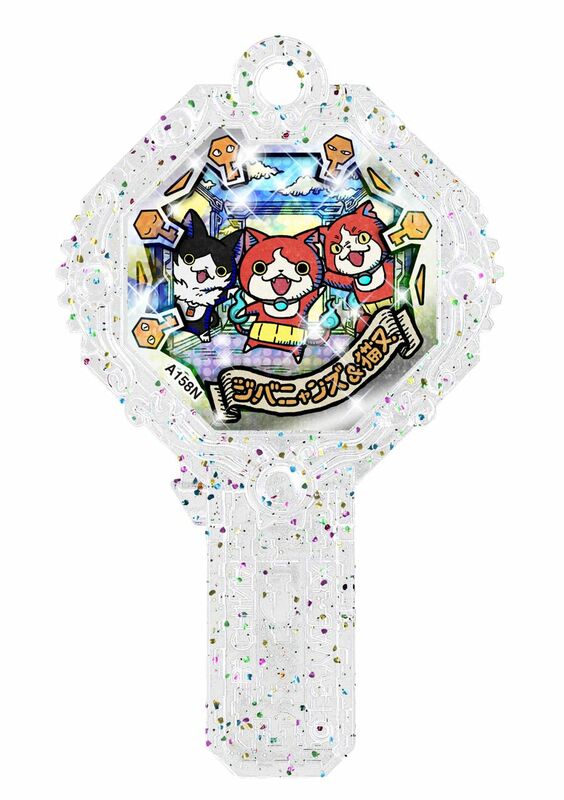 Now that the latest issue of CoroCoro magazine is available in Japan, Level-5 have updated the official website for Yo-kai Watch 4, sharing some more details about the game! 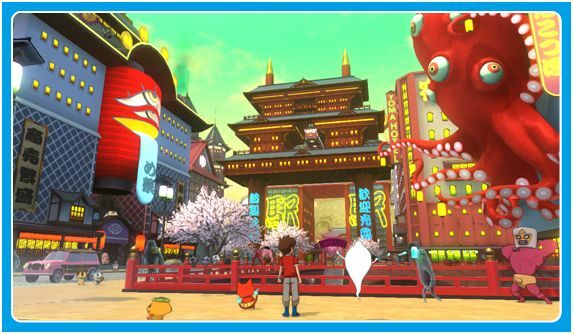 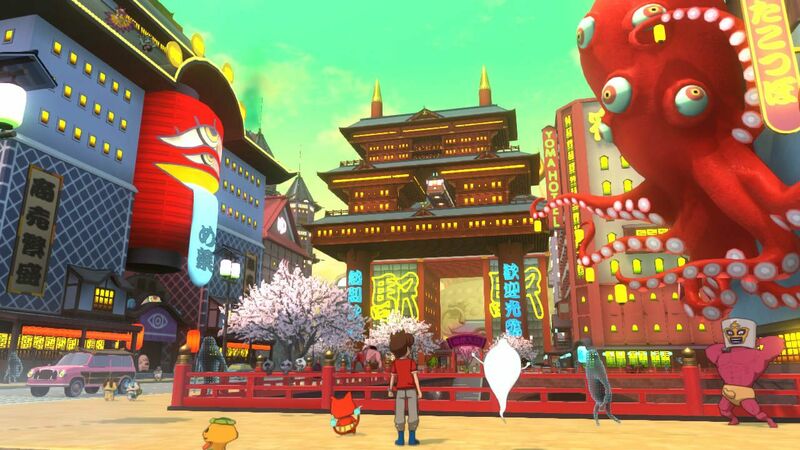 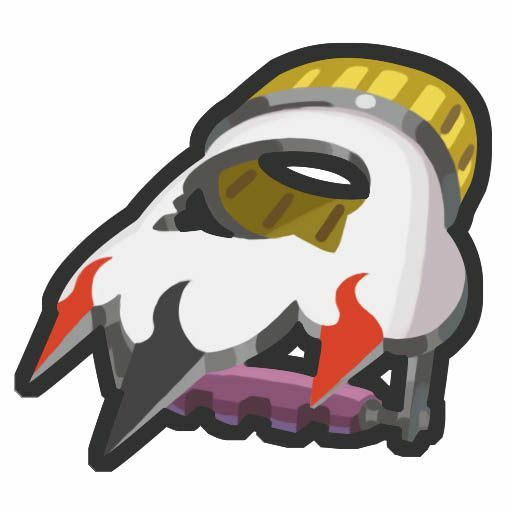 As revealed last time, the 4th world of the game is none other than the Yomakai… the Yo-kai world. 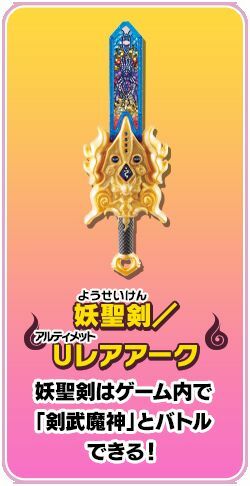 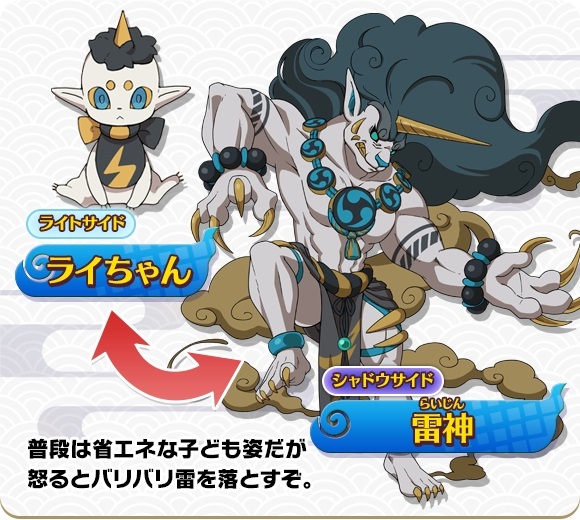 It’s based on the one from the latest Yo-kai Watch movie, Yo-kai Watch: Friends Forever (released in December 2018). 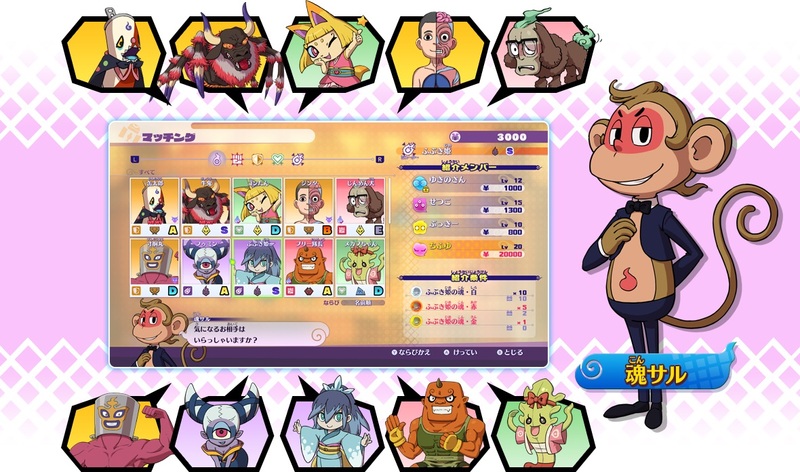 This entry offers no less than 6 playable characters, known as Watchers. 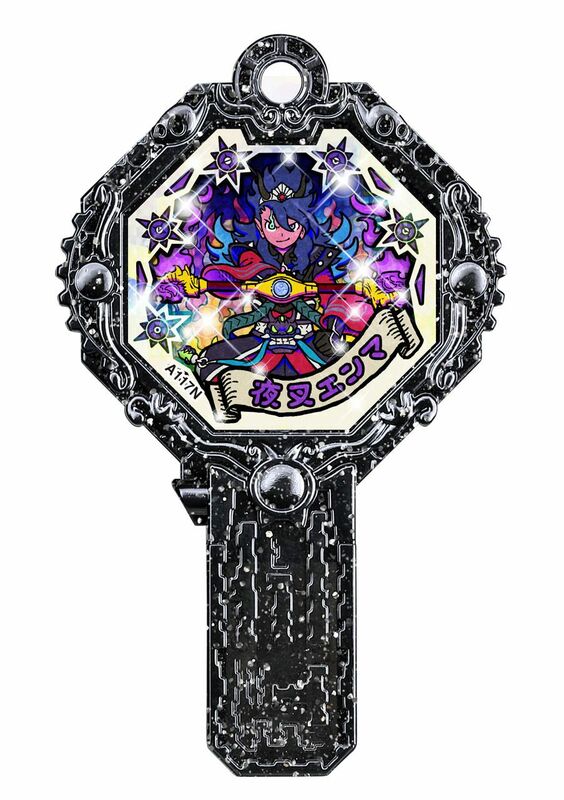 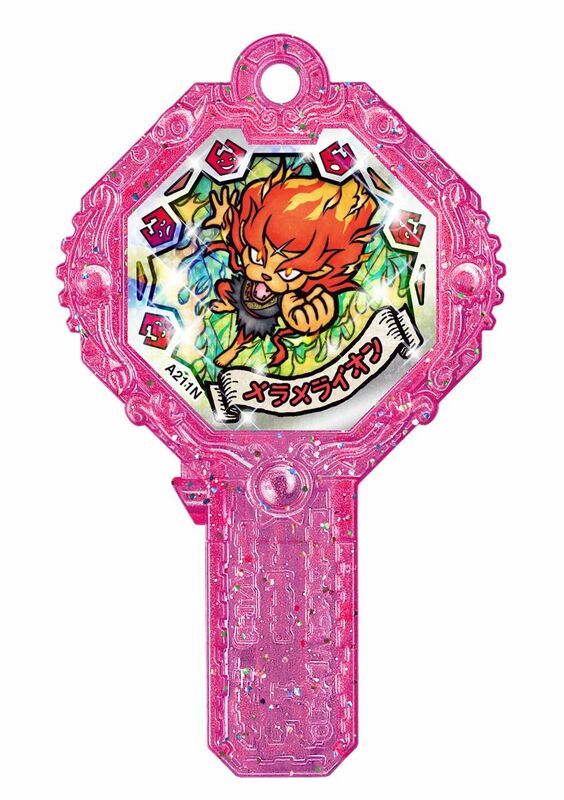 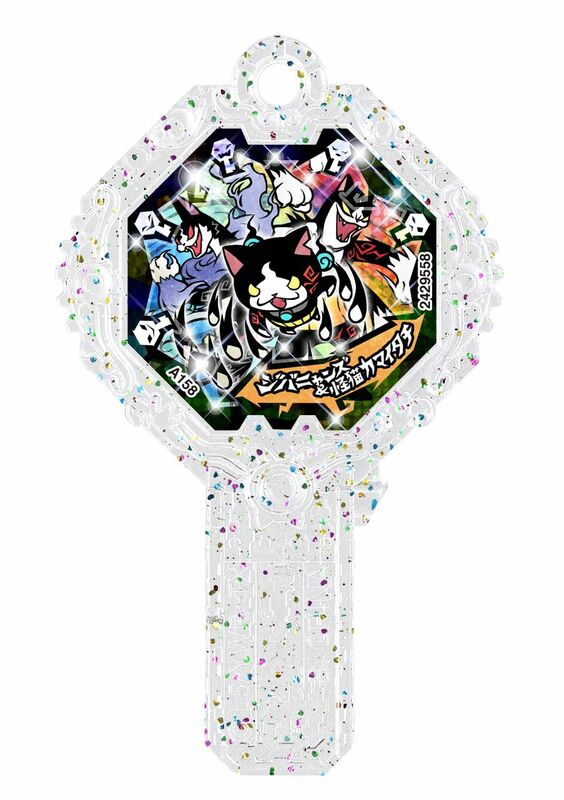 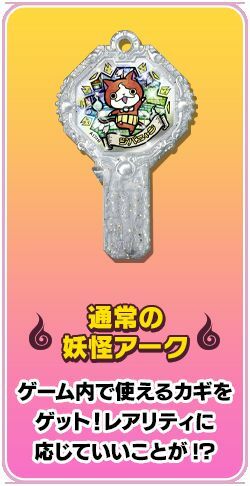 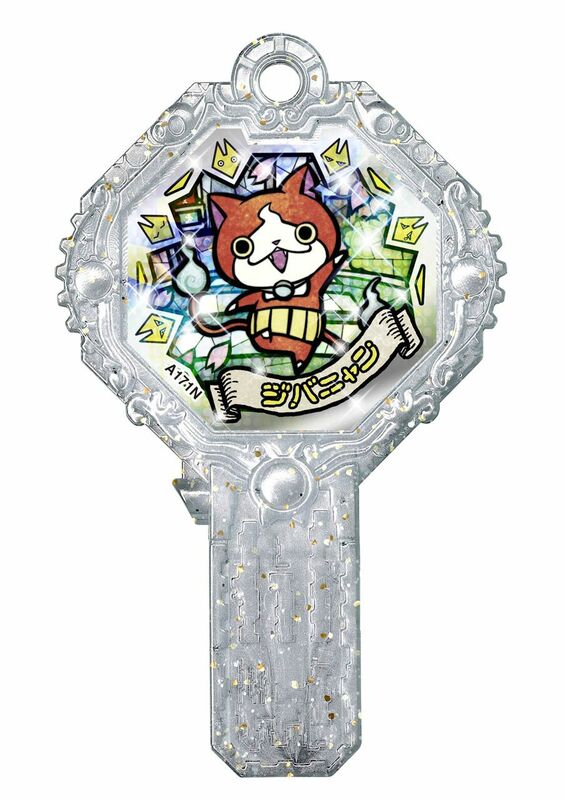 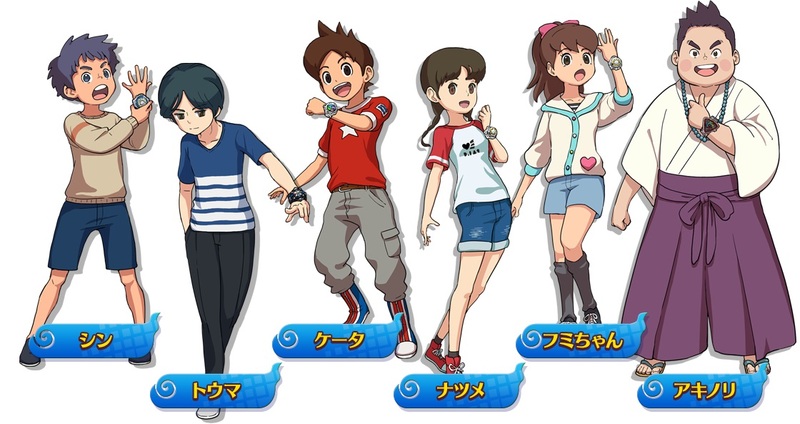 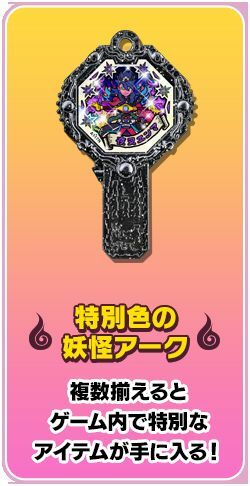 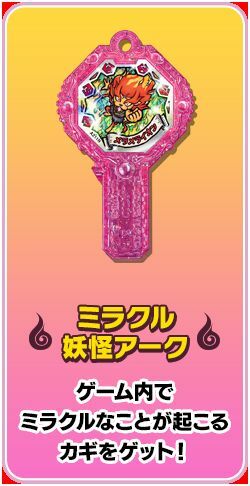 As expected, they all have their very own abilities (for example, they all have a different Yo-kai Watch), so you will have to switch from one character to the other in order to make use of them all, in and outside battle. 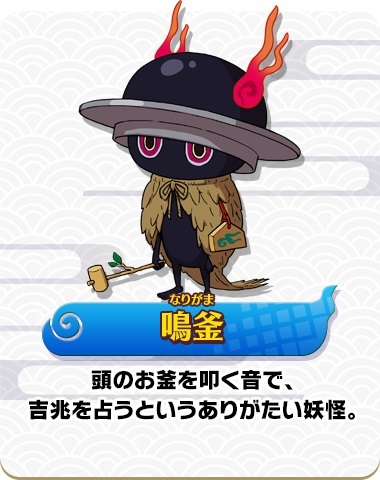 The official website also introduces a new feature known as “Konkatsu” in Japanese, which is introduced as a new way to befriend Yo-kai (though it’s not clear if it’s still possible to befriend them in battle like in the previous games). 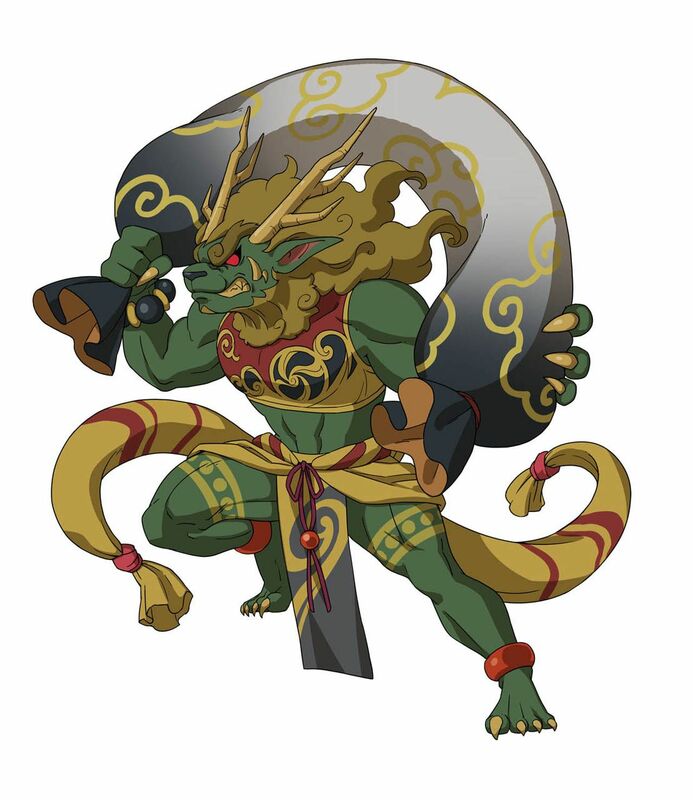 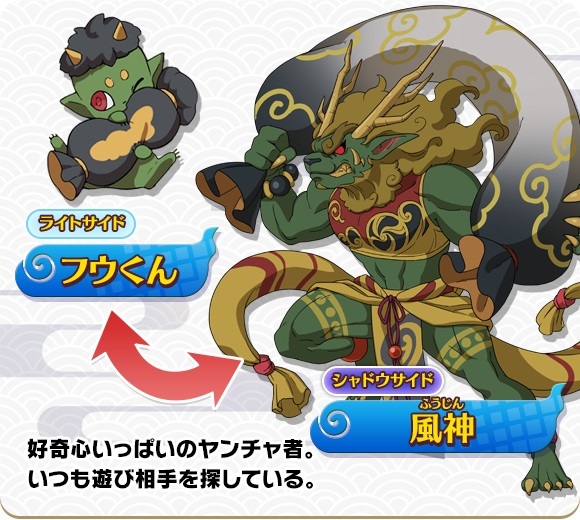 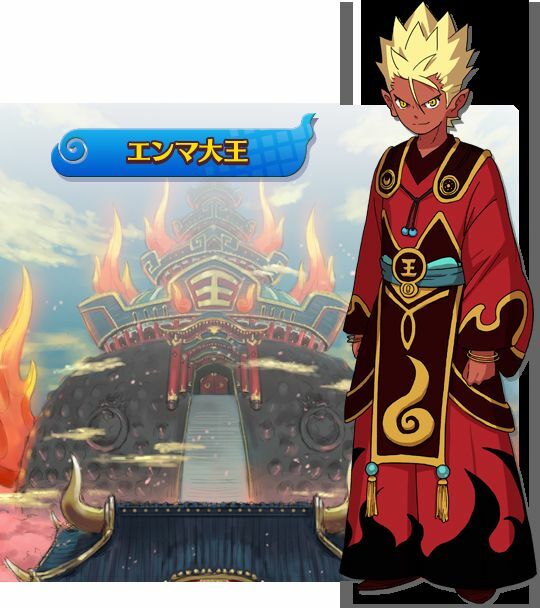 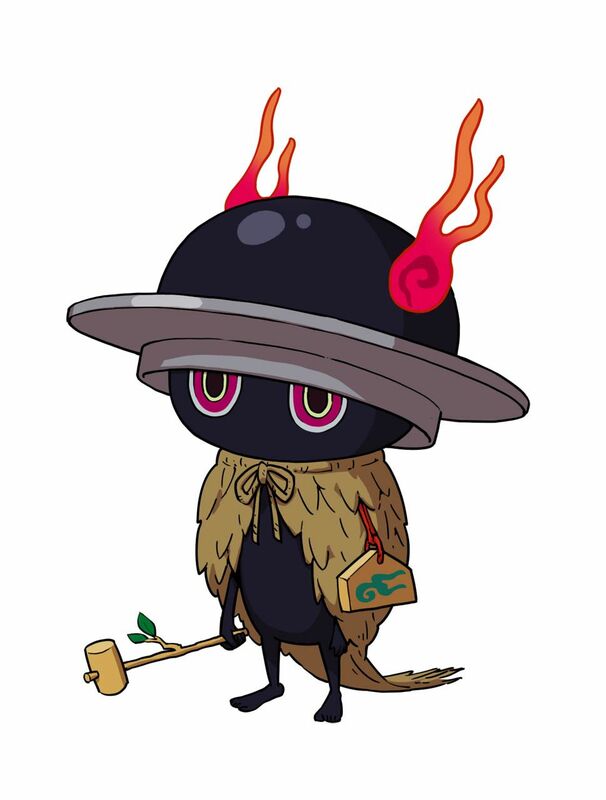 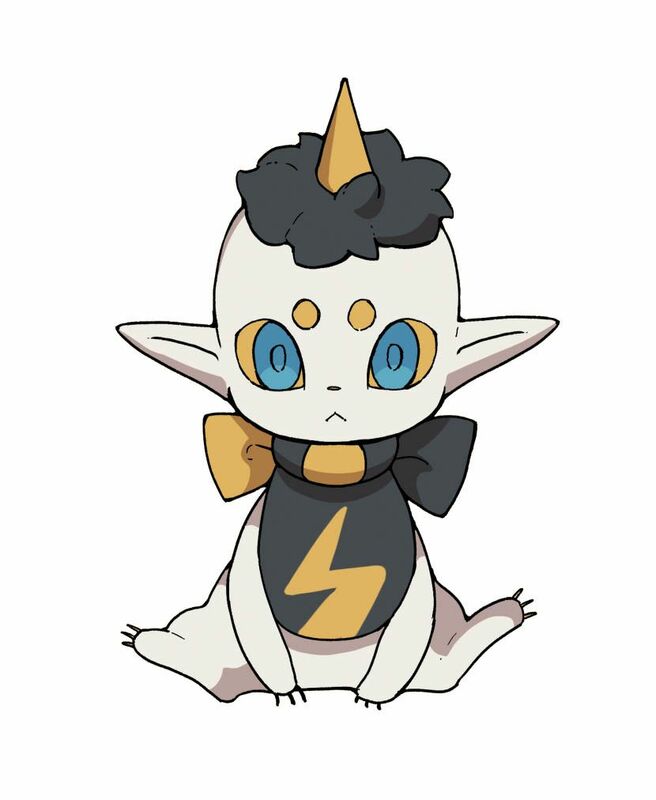 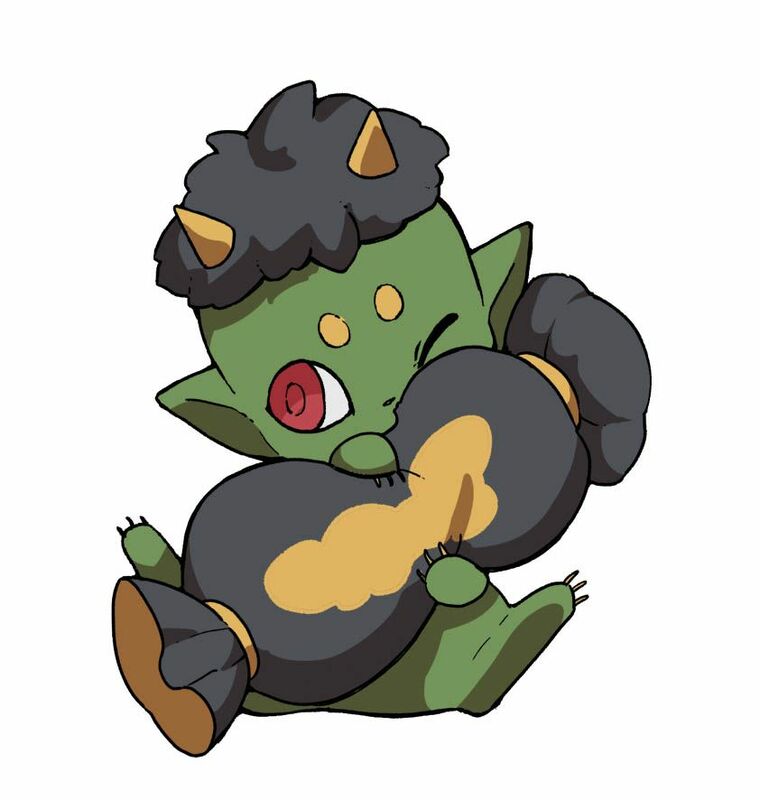 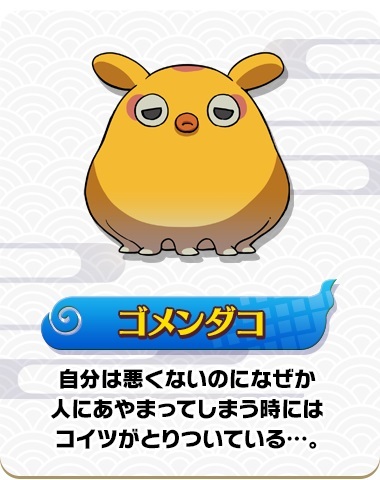 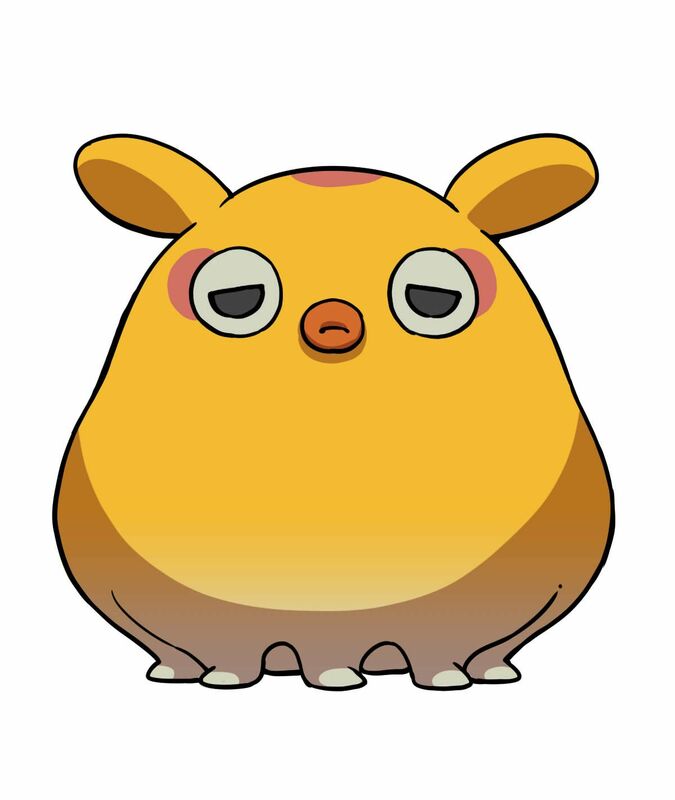 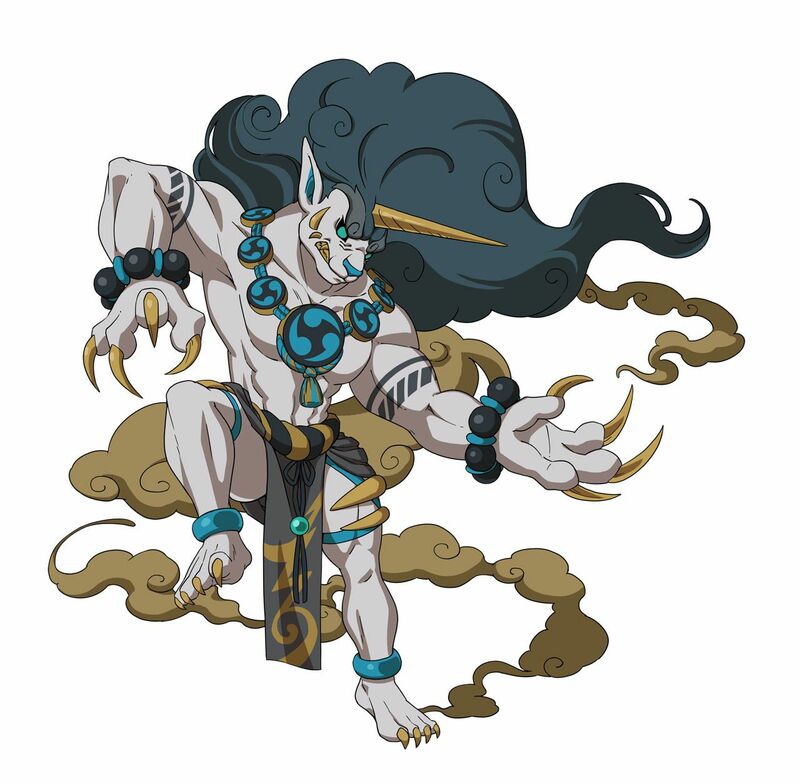 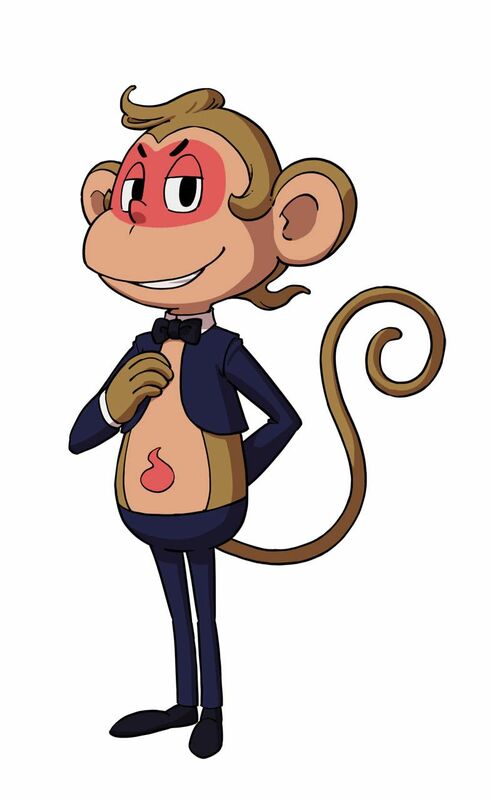 A new character/Yo-kai known as Konsaru can “introduce” you to various Yo-kai, provided you meet the requirements first. 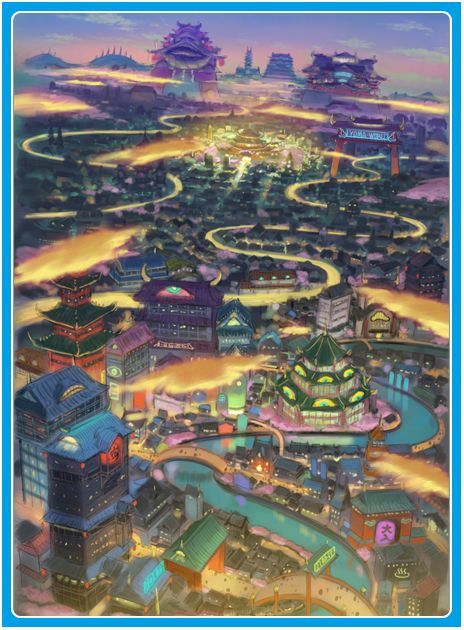 More details will be shared at a later date! 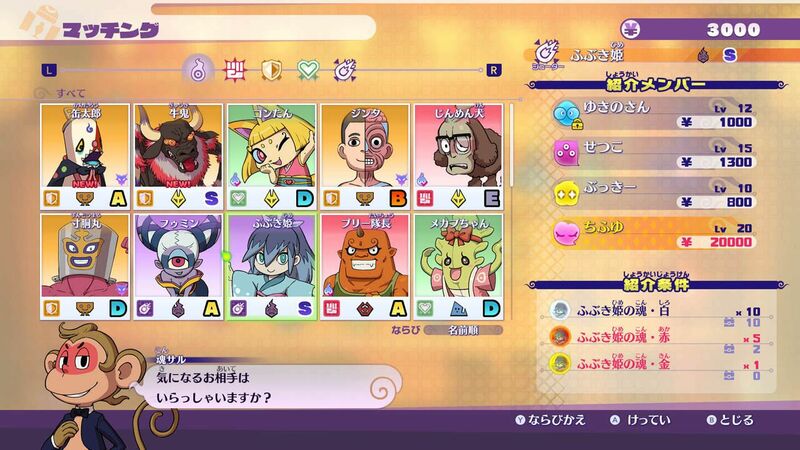 Scanning those in-game allows you to get special keys, get rare / special items, or fight some especially strong bosses.